In order to monitor SDGs of the 2030 Agenda, a set of 241 indicators was approved at the global level, on which basis each country will be assessed at the regional and global level. 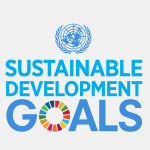 The set of SDG indicators was developed by the group of experts (IAEG-SDGs) set up by the United Nations Statistical Commission (46th session), composed of 50 representatives of UN Member States and including international agencies as observers. The global SDG indicator list includes 241 indicators, of which 230 indicators are unique, and 9 indicators repeat under two or three different targets. The SDG indicators are formed on the basis of the established global objectives and aim at reporting globally some indicators comparable in space and time. On the other hand, the global indicators aim at warning the governments about the most pressing issues and the need to prioritize actions at national and regional level, including by providing assistance for development. During the nationalization of SDGs, the global indicators will be supplemented with additional indicators that reveal the national context and priorities. While identifying national indicators, it is important to comply with the basic criteria for one statistical indicator, as to be universally acceptable and measurable, to correspond with particular quality requirements and to be relevant in the context of nationalized targets. 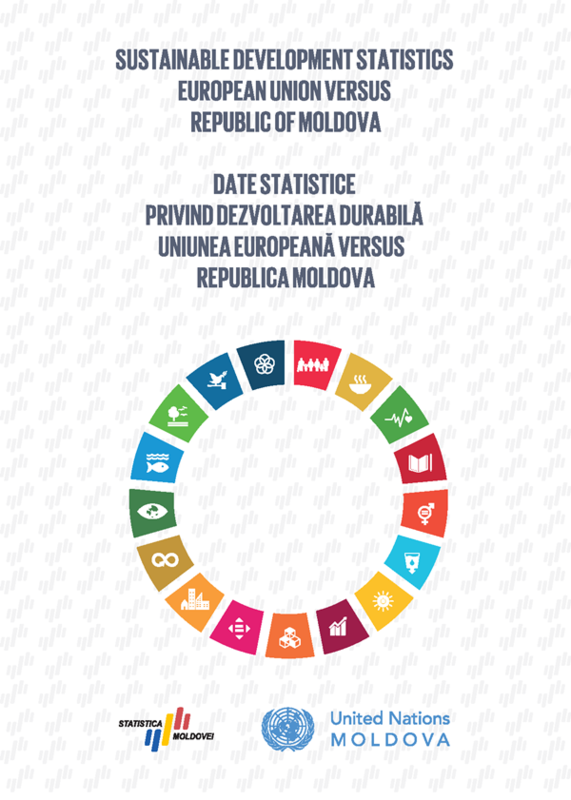 Nationalized targets, nationalized indicators and statistical data presented under this heading are taken from the Report "Nationalization of indicators for SDG" and Adapting the 2030 Agenda on Sustainable Development to the context of the Republic of Moldova elaborated by Expert-Grup in collaboration with the Government of the Republic of Moldova and UN Moldova in 2017 and presents the situation at that time. Currently, the next stage of revising the nationalized indicators is taking place, thus, some indicators can be revised or supplemented later. » The draft of "National Development Strategy Moldova 2030 ” in Rom.